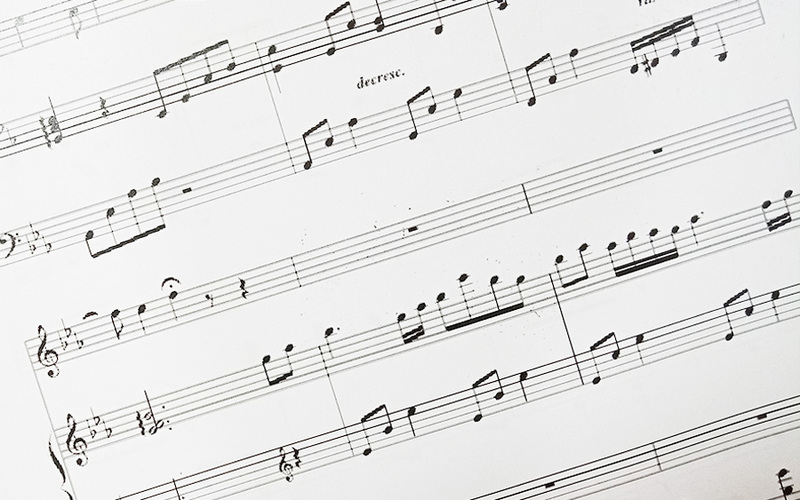 Join our musical theory course, designed for participants of all ages. Learn from our qualified teachers what music is all about and gain a better understanding of musical theory that can be applied to your own musical journey. Students of any experience level are welcome to join; our instructors will tailor the course contents according to the student’s expectations and abilities. At Asia Music School, we specialise in private tutelage. Those interested in learning as a group can contact us at info@asiamusic.edu.sg to discuss possible arrangements.